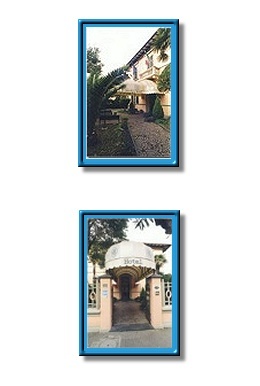 Location: The Hotel is situated about 300 metres from the famous Piazza dei Miracoli, easy to reach from the A11 Firenze - Mare and A12 Genova-Rosignano highways, in the district of Santa Maria seat of the ancient University of Pisa, that gave to the world such illustrious personalities as Galileo Galilei, Bonanno Pisano and many others. 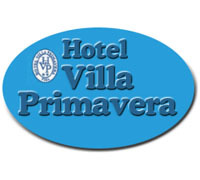 Comes from this last one the name of the street where the hotel is situated, a villa dating back to the 1930's, completely refurbished, with a wide and charming garden and a preserved inside parking. 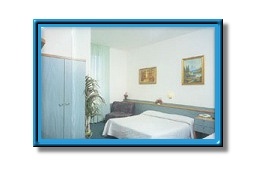 Bedrooms: The hotel offers its clients comfortable bedrooms: private bathrooms, television, telephone, frigo bar. 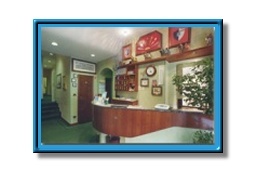 The hotel has been tastefully furnished, guests will find all comforts and will enjoy the Bar service and breakfast room.